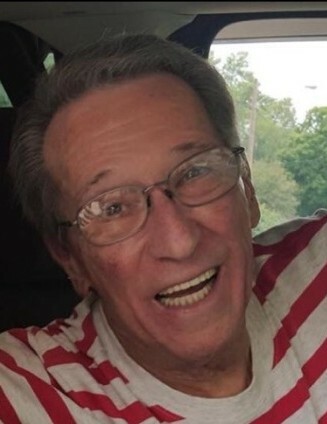 Joseph B. Abshire, age 77 of Huber Heights, passed away Tuesday, August 21, 2018. He was born April 17, 1941 in Troy to the late Ben and Lucienne (Tremblay) Abshire. Joseph is survived by his wife Carolyn (Pelley) Abshire; three sons: Mark (Jackie) Abshire of Ft. Collins, CO, Patrick (Lori) Abshire of Peoria, AZ, and Chad (Rachel) McKeown of Beavercreek; two daughters: Karen (Mark) Arnold of Colleyville, TX and Robin (Aaron) Griffith of Huber Heights; 10 grandchildren; three sisters: Rosemary Abshire (Wesley) Jones of Troy, Judy Abshire (Rob) Mannix of Kettering, and Jan Abshire of Dayton; as well as his Huber Heights, Kenney, IL, and Colorado Springs, CO families that are not related by blood but by heart. Along with his parents, Joseph is preceded in death by brother Steve Abshire. 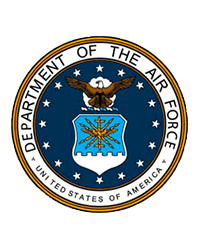 Joseph was a US Air Force veteran, having served from 1959-1980. He was employed with Lefebure Mosler and ADT from 1981-2004. A Celebration of Life will be held from 10:00AM-11:00AM Friday, September 7, 2018 at Fisher-Cheney Funeral Home, Troy. Interment will follow in Dayton National Cemetery with full military honors by the Veteran’s Memorial Honor Guard of Troy. Contributions may be given to the Huber Heights Police Department’s Shop with Cops program. Huber Heights Police Department "Shop with Cops"